We would like to welcome you all back to the start of the school year! 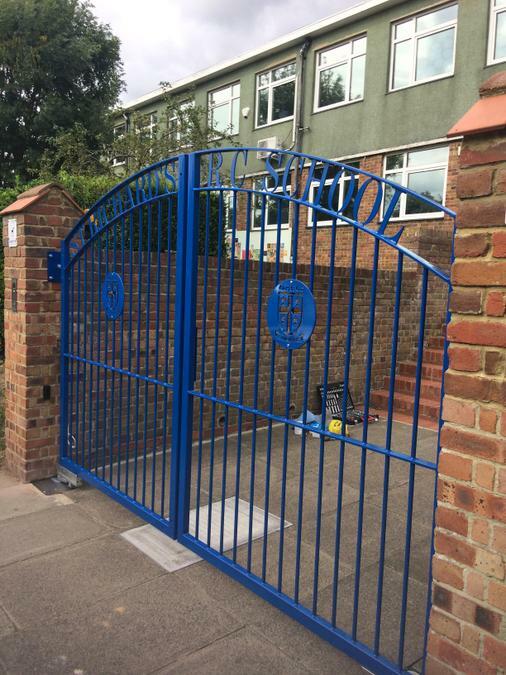 Any child arriving into school after the gates have closed need to come to the school office with their parent/carer to sign the late book, gaining entry via the intercom at the left hand side of the gate. At all other times the gates will be locked and you will need to use the intercom to speak to Reception.